The Birkie Trail Run Festival will take place on Saturday. 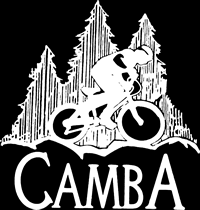 Several segments of the CAMBA singletrack trails will be utilized in the race courses. 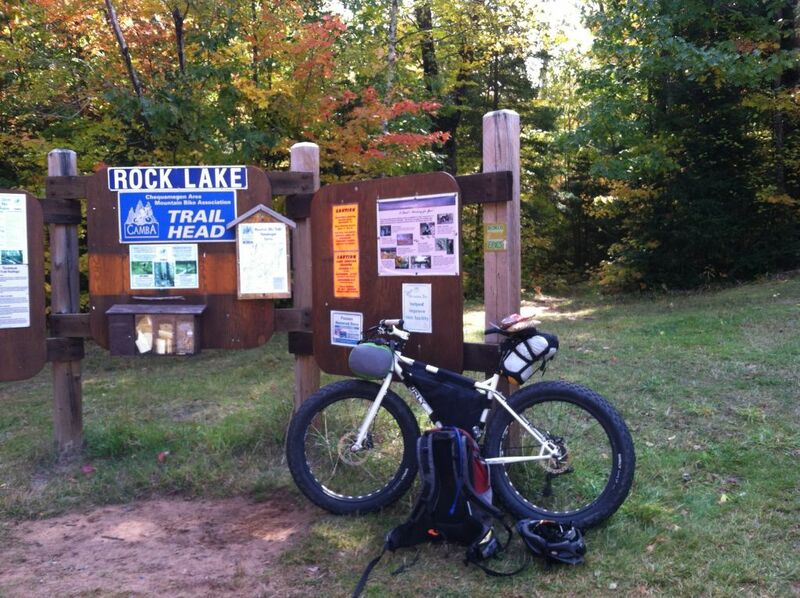 The bike trails are open, but riders should avoid a couple of areas until afternoon. The most extensive use is between Timber Trail Rd. in Cable south to Boedeker Rd. None of the other CAMBA trails are affected: Seeley Pass, Hatchery, most of Ojibwe, Esker, Danky Dank, Treasures’s Trace and all trails in the Namakagon/Rock Lake area.